"Widely naturalized" according to ARS-GRIN. USDA PLANTS shows it in California, Mississippi, Alabama, South Carolina, Tennessee, but it's not listed by Southeast EPPC. "Widely naturalized" according to ARS-GRIN. Naturalized in six California counties. Mostly a weed of disturbed sites, gardens, and urban areas. Mentioned as an environmental weed in Victoria, Australia, by Randall 2012 but the current invasive plant website does not mention. Information from Queensland states that it is an environmental problem in temperate coastal areas of Victoria, South Australia, New South Wales and Western Australia, and has spread into riparian areas, wetlands, estuarine areas and coastal sand dunes. Mostly a weed of disturbed sites, gardens, and urban areas. Mentioned as an environmental weed in Victoria, Australia, by Randall 2012 but the current invasive plant info for Victoria does not mention it. Listed on the California Noxious Weed List due to impacts on agriculture: imparts an undesirable garlic or onion type flavor to contaminated food products including cereal grains, milk, meat, eggs, and poultry. Information from Queensland states that it is an environmental problem in temperate coastal areas of Victoria, South Australia, New South Wales and Western Australia, and has spread into riparian areas, wetlands, estuarine areas and coastal sand dunes. Other species in the genus are listed as naturalized but none marked as an environmental or noxious weed. Cannot find any information on impacts on native plant communities other than that it can spread into them. 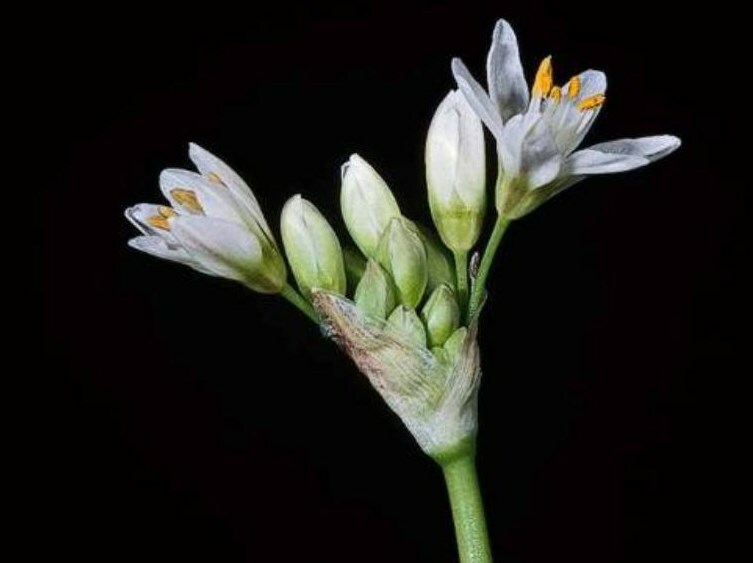 Grows about 0.5 m tall. No indication that it creates dense stands that outcompete other vegetation. Reproduces both by seed and vegetatively by underground bulblets. In some plants aerial bulbils are produced that are clones of the parent plants. I'm assuming these could detach and create new plants and therefore would count for this question. Yes, numerous black seeds that are highly viable. No information on seed numbers per plant so I am being conservative and answering no. Given that it's a small forb, I am assuming yes. Seeds and bulbs don't have obvious adaptations for this and this form of dispersal is not mentioned. Seeds can be dispersed by wind and water. Seeds can be dispersed in garden waste, while bulblets are dispersed in contaminated soil.